Registering at MMOBUX made my business flourish. There is a noticeable increase in website traffic that translates into higher sales conversions than ever before! Thank you MMOBUX for your service. 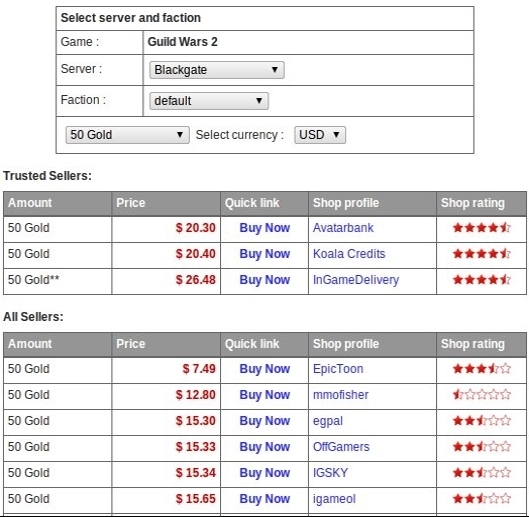 Since I displayed the MMOBUX seal on my homepage, sales progressively boosted. My shop allowed customers to freely browse through my services with confidence thanks to MMOBUX's seal of authenticity and helpful reviews. Increase the credibility of your shop and gain the trust of your visitors with our seal. Enter your shop details below and our staff will review your submission within 72 hours. Once approved, we will put your shop online and send you a confirmation email. After that you can login to your account and retrieve the seal script to paste on your website. Our sophisticated spider can retrieve prices automatically from most shops. In some rare cases, we require you to provide your prices as an XML feed.